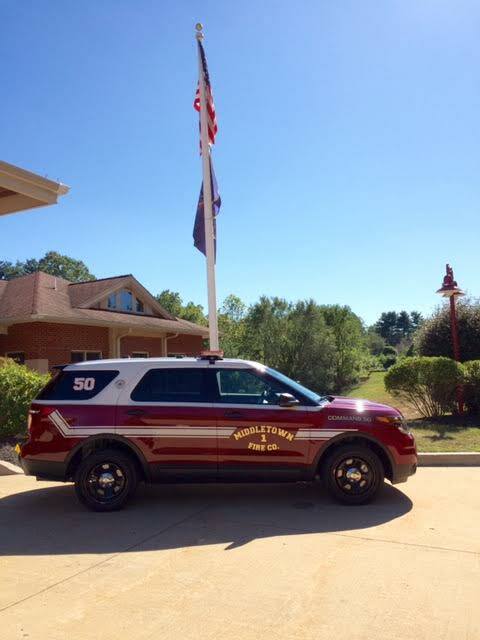 Responds first out to all building fires, alarm systems at high occupancy buildings, gas leaks, and investigations. 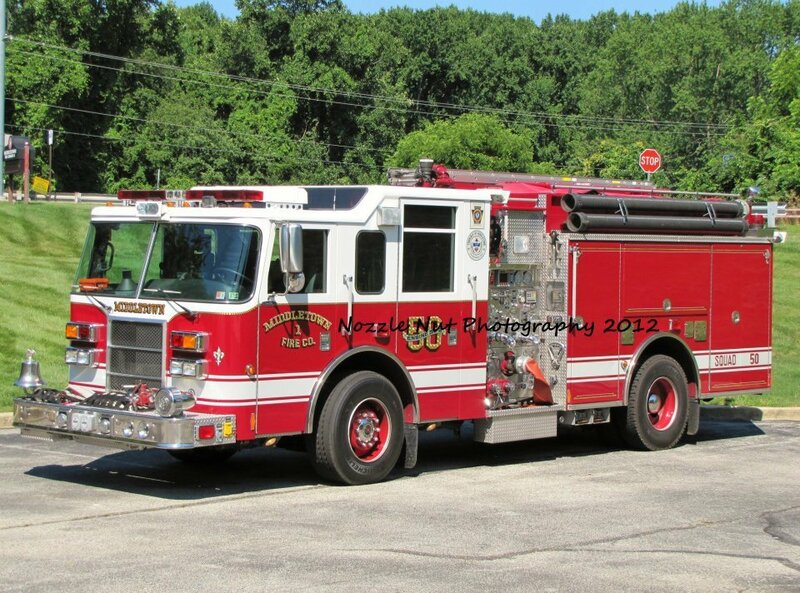 Responds first out to all rescues, motor vehicle accidents, and hazardous materials incidents. Responds first out on alarm systems. Second out on all motor vehicle accidents, wires, brush, and trash fires. Responds first out on wires, trash, brush, and medical assists. 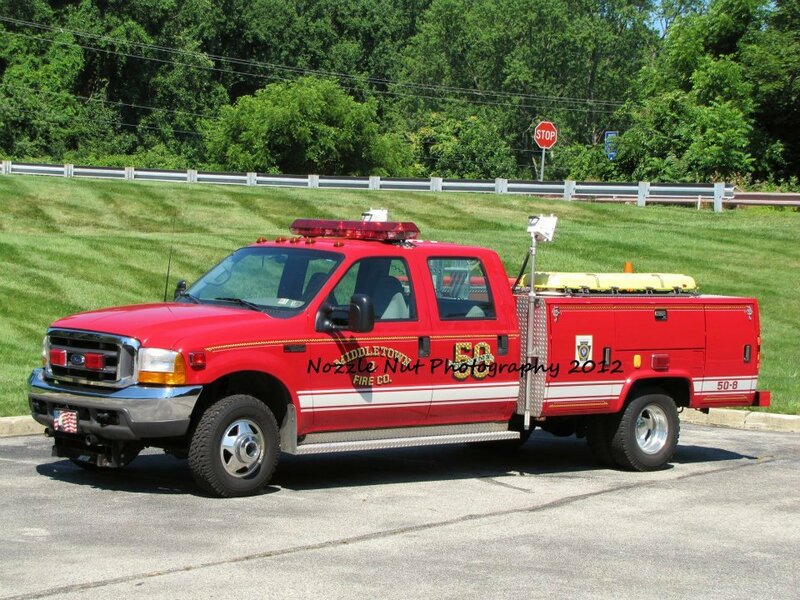 Will respond first out in heavy snow conditions and to certain difficult access properties. 2015 Ford Interceptor SUV. 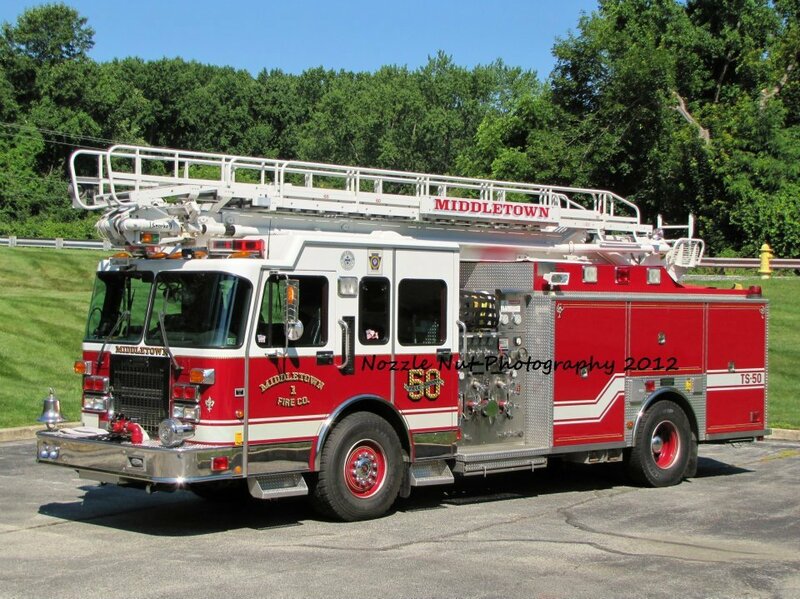 Purchased by the residents and council of Middletown Township for use by the Duty Chief of Middletown Fire Company.